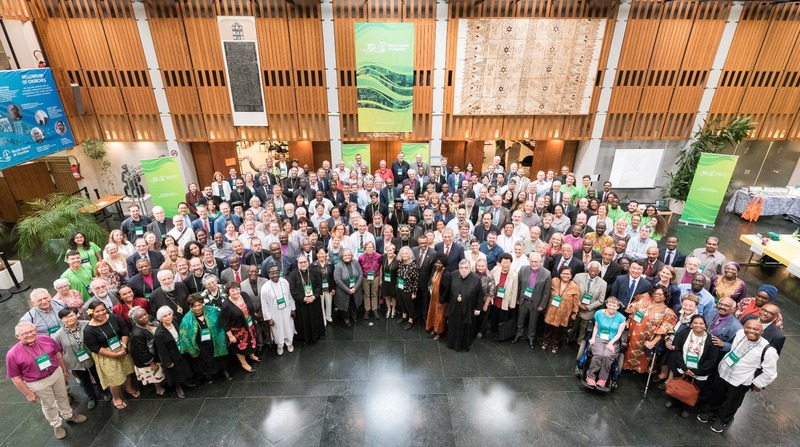 The World Council of Churches (WCC) brings together churches, denominations and church fellowships in more than 110 countries throughout the world, representing over 500 million Christians and including most of the world’s Orthodox churches, scores of Anglican, Baptist, Lutheran, Methodist and Reformed churches, as well as many United and Independent churches. While the bulk of the WCC’s founding churches were European and North American, most member churches today are in Africa, Asia, the Caribbean, Latin America, the Middle East and the Pacific. There are now 350 member churches, making WCC the largest Christian organization in the world. The CCCAS has been a member of the WCC since 1985. As the largest and most recognized Christian organization in the world, partnership with the WCC offers the CCCAS a platform for world-wide exposure. 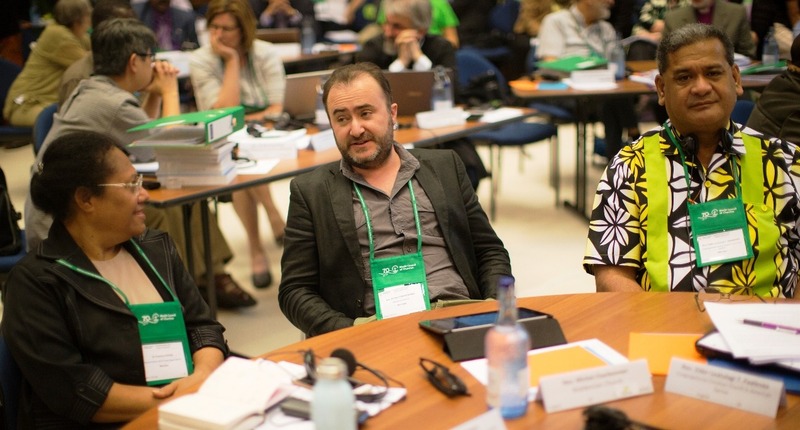 With the task that its mission reaches the ‘ends of the earth,’ working in partnership as a member of the WCC allows the CCCAS the opportunity to fulfill this task. Involvement in global-wide programs that advocate unity, peace and justice; mission programs that strengthen ecumenical relations with other member churches; and involvement in inter-religious dialogue with other faith groups on a global scale, are just some of the benefits that a partnership with the WCC offers the CCCAS. of what the WCC offers in the areas of Employment, Mission and Funding. If there are any opportunities offered by the WCC that you are interested in, please contact the Office of the CCCAS General Secretary if you would like more information or wish to apply (GenSec@efkasonline.org).